#AskMastodon: What was *your* reason you&apos;ve gone to #Mastodon (or the #fediverse) instead of just Birdsite? @Trollwut I've been on the for a few weeks, but it turned out to be quite boring. 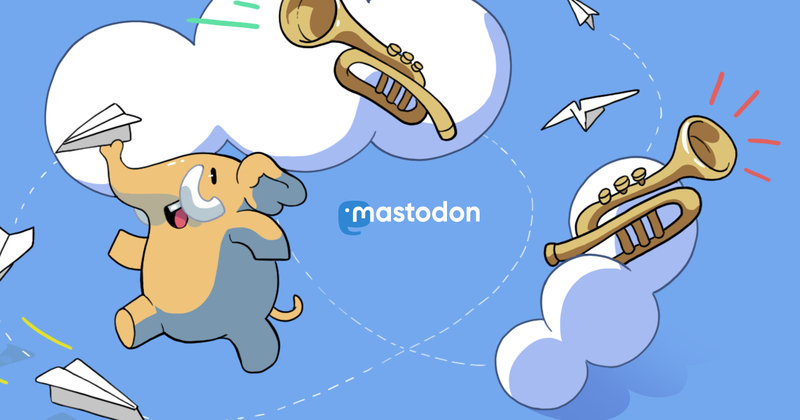 Didn't use it for years and then came across Mastodon, which turned out to be quite interesting for a Linux / Tech guy like me.